Gloucestershire housebuilder Bovis Homes is set to deliver more than 100 much-needed new homes to Cam, after completing the purchase of land in the village. The site, located north of Box Road, has outline planning permission for 137 new homes, and forms part of a wider 550-plot development. 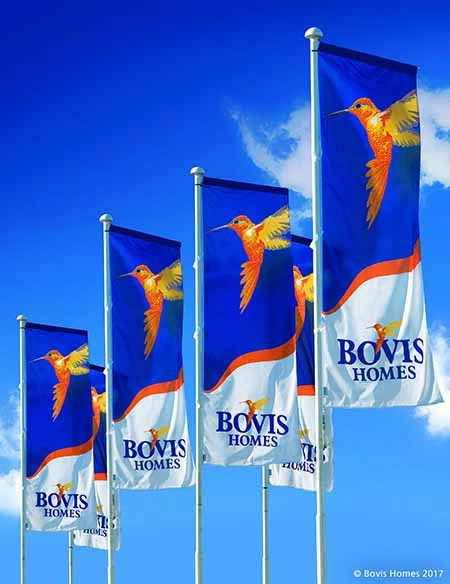 The properties will be delivered by Bovis Homes’ Western region, based in Bishop’s Cleeve near Cheltenham. The business has a longstanding record of building in the county, with current locations in Cheltenham, Brockworth, Fairford and Moreton-in-Marsh. The deal also follows the company’s recent acquisition of land at Hunts Grove, in Gloucester. Bovis Homes Western regional managing director, Supriya Ray, said: “We’re delighted to have completed the purchase of this land and we are keen to get started on site. Of the 137 properties that will be built at the site, 41 will be allocated as affordable homes, to be managed by a local housing association. The development of the site will also generate a number of financial contributions towards local infrastructure. The regional team hope to secure reserved matters planning approval early in the new year and are hopeful of beginning work on site by early spring 2019.